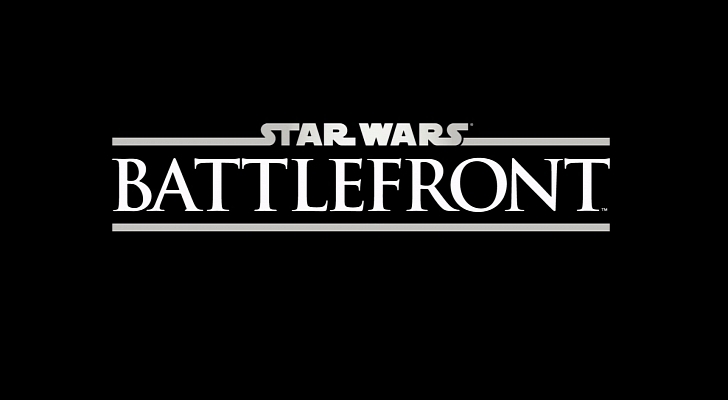 “Only 2 more years until Star Wars Battlefront!” These are words that you can now speak, as EA has revealed that the reboot of the fan-favorite warfare games is set for the Summer of 2015. During the stockholder call earlier today, EA announced the soft release date (“around the same time as the movies start to come out”) for the update to Pandemic’s wildly popular Battlefield–esque game. As a bonus, EA also stated that plans are in place to release several Star Wars games in association with LucasFilm and Disney. So, even though LucasArts is dead, we will still be seeing Star Wars games in the future. This sounds like good news all around, though there is nothing on what those other games will be besides the fact they are being developed by the likes of Visceral and Bioware. Ready for more Star Wars games? Tell us what you want to see in the comments or find us on Facebook and Twitter!